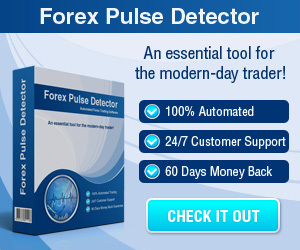 Forex Market Trading Hours - Find the best FOREX Brokers, FOREX Bonuses, FOREX Signals, FOREX News, FOREX Rates and everything FOREX related on Forex Directory! 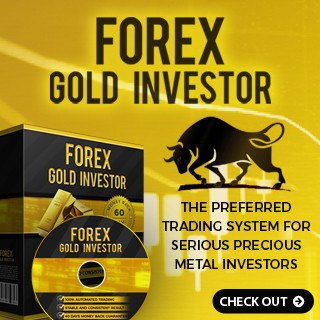 The Forex market has a huge advantage compared with the other investment markets: it is open 24 hours a day, six days a week. Whereas the commodities and stock market are open five days a week (Monday through Friday) during normal business hours, the Forex market is active around the clock. If you want to trade at 3:00 am EST on Monday morning you can place your trade. 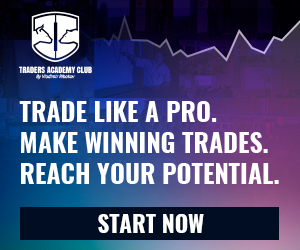 If you would like to invest at 8:00 pm on Thursday night you can easily place your trade. But even though the market is a 24-hour market it is necessary to know when the market is actually active and when is the best time to make a trade. Even though the Forex market is open 24 hours a day each trading center (New York, London, Frankfort, Tokyo, and Australia) has its own operating hours that are usually from 8:00 am - 4:00 pm, local time. That implies when it is 8:00 am (Tokyo time) on Monday morning the Tokyo market will be open for trading even though it is 10:00 pm EST on Sunday night. With so many trading centers around the globe you will have times when two or more markets overlap. E.g. the New York and London markets overlap from 8:00 am to 12:00 pm EST while the London and Tokyo markets overlap from 3:00 am to 4:00 am EST. The Sydney and Tokyo markets also overlap from 7:00 pm - 2:00 am EST. These overlapping periods are the best time to trade because the volume - liquidity - is big. During the middle of the week because it shows the most movement. During trading hours of the three largest markets - London, New York and Tokyo.